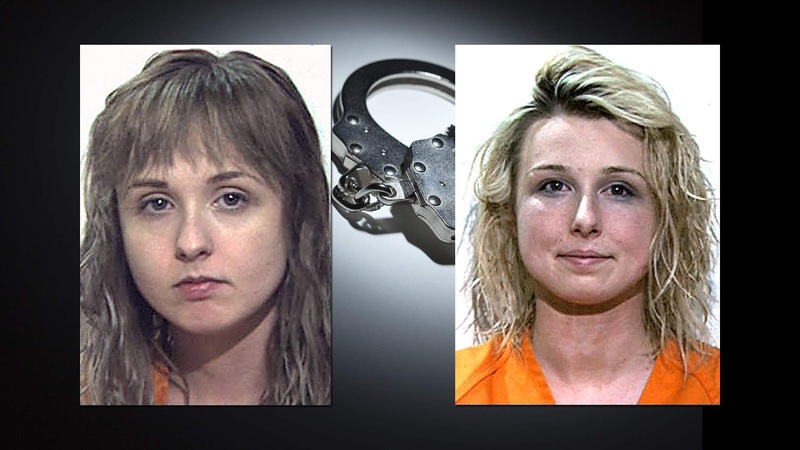 Sisters, Gabrielle E. Dean and Michaelann F. Dean, tell police they were at the Tanger Outlets, in South Strabane, West Virginia, stealing for the fun of it. I wonder if getting there pictures taken was fun. Sammy Luciano, from Plant City, Florida, arrested for the 34th time and he’s 39 years old. He was driving a stolen car at 110 mph. Parents run out on $135 restaurant bill but leave their 10 year old daughter behind in Brandon, Manitoba, Canada.